Join us for a Jesuit Pear workshop at Bløm Meadworks in downtown Ann Arbor! This session will include a grafting workshop and a Jesuit Pear tasting. Purchase your tickets in advance for either portion, or both! Meads and ciders produced on site will also be available for purchase during the workshop. 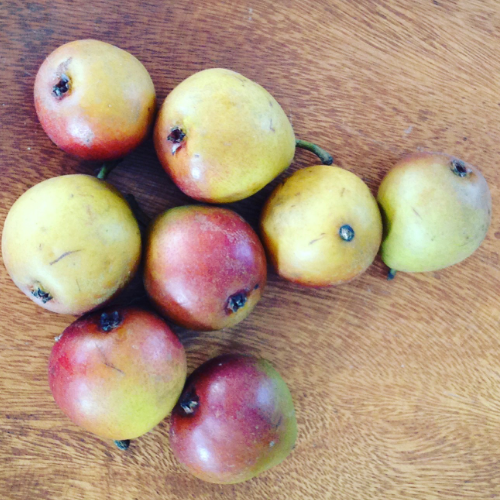 The Jesuit Pear is part of the Slow Food Ark of Taste, a living catalog of delicious and distinctive foods facing extinction. By identifying and championing these foods we keep them in production and on our plates. To learn more about the Jesuit Pear, visit the page on the Ark of Taste website. Shannon Brines of Brines Farm will lead a hands-on demonstration of how to graft Jesuit Pear scions onto rootstock. Every attendee will complete two grafts that they can take home to plant. The grafting portion will take place from 1:30pm - 3:00pm. Tasting menu is coming soon and will include several small portions of delicious dishes made with Jesuit Pears by Detroit area chefs. The tasting portion will take place from 3:00pm - 4:30pm. $20 for each the grafting workshop and tasting event, or $35 if you choose both. Each grafting participant will take home 2 trees, and may purchase additional trees for $10 each. PLEASE NOTE (3/15): THE GRAFTING PORTIONS OF THIS EVENT ARE SOLD OUT. A FEW TICKETS FOR THE TASTING REMAIN. ***SLOW FOOD MEMBERS*** If you're an active Slow Food member (you've paid membership dues within the last year), you're eligible to receive 20% off the grafting and tasting ticket! 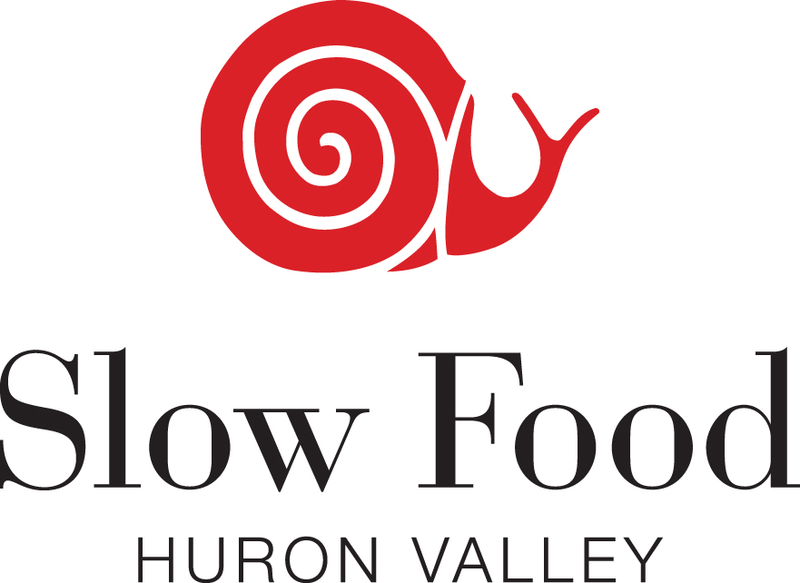 When checking out, please choose the ticket option that includes SLOW FOOD MEMBERS in the name. Your membership will be verified upon arrival.